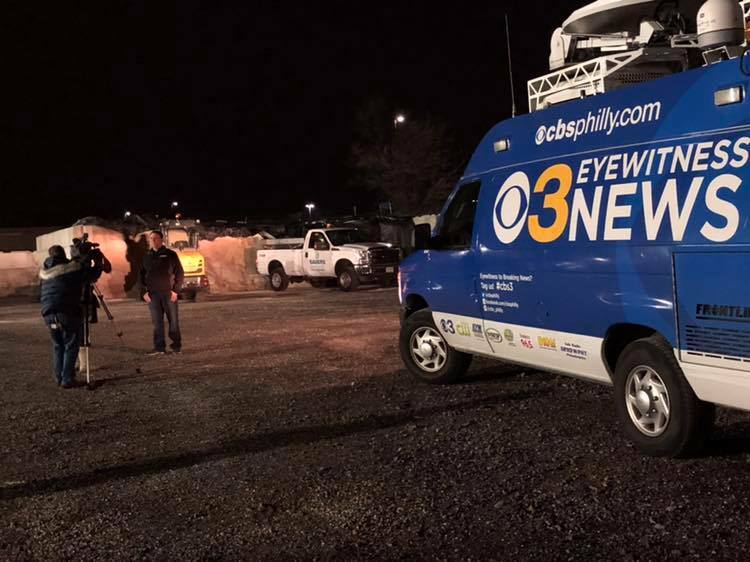 CBS3’s Kimberly Davis interviewed Joe Sauers, Operations Manager as Sauers Snow and Ice Management prepared for two winter storm events in the Greater Philadelphia region. 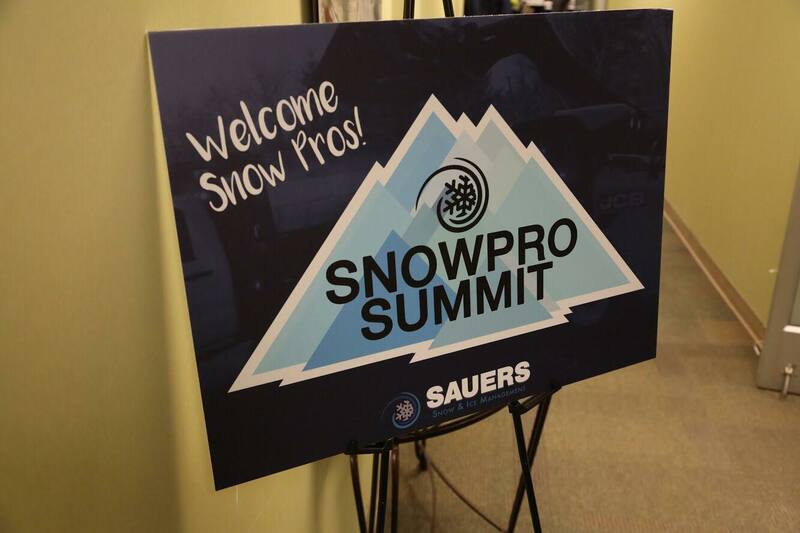 Not every winter event leads to substantial snow. 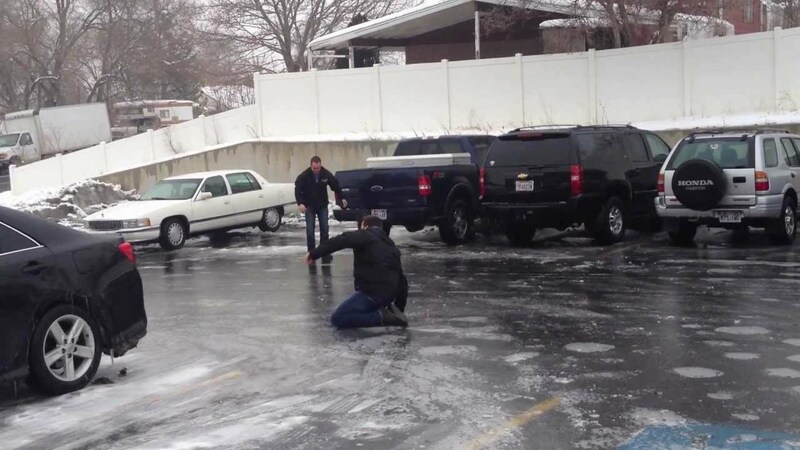 Often times it’s even more dangerous when there’s a wintry mix that leads to ice and freezing temperatures. 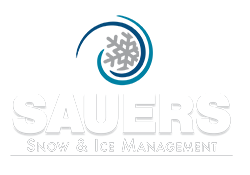 Sauers Snow and Ice crews were out at all hours of the day and night to protect commercial, distribution, industrial and healthcare facilities protecting staff, visitors, patients, and the public from the after effects of a winter storm. Don’t get caught this winter without a plan. 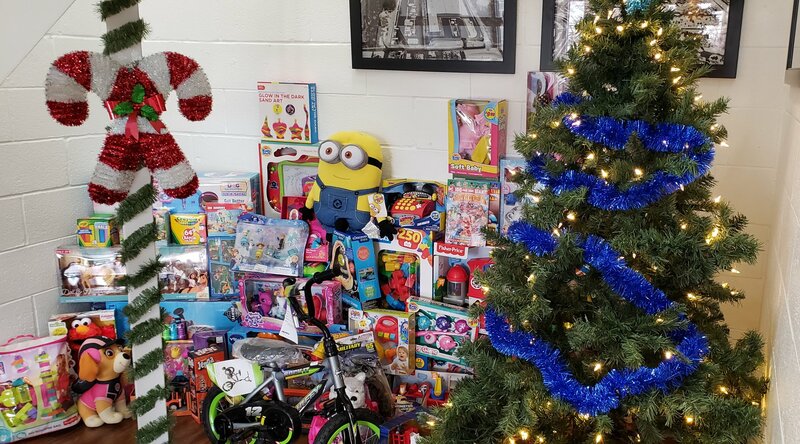 Contact Sauers today!